Medical and Clinical Conferences and Congresses are always great opportunities to join the healthcare professionals communities, share experiences, improve skills and knowledge and to tread the future of Medicine and Medical Training. 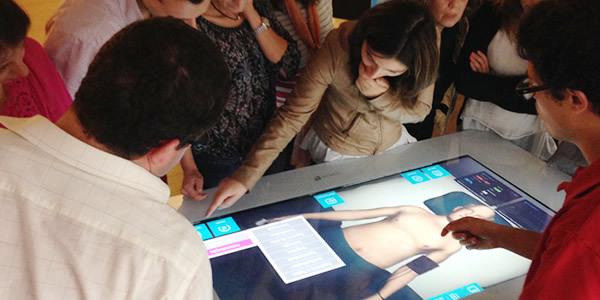 Therefore, Body Interact has been having a continued presence in the main Conferences. According to our Customers, Body Interact sessions are highly appreciated by attendees and trigger lots of fruitful discussions.